Zantedeschia is a plant that is simply beautiful. It bejewels itself with its most beautiful flowers in summer. 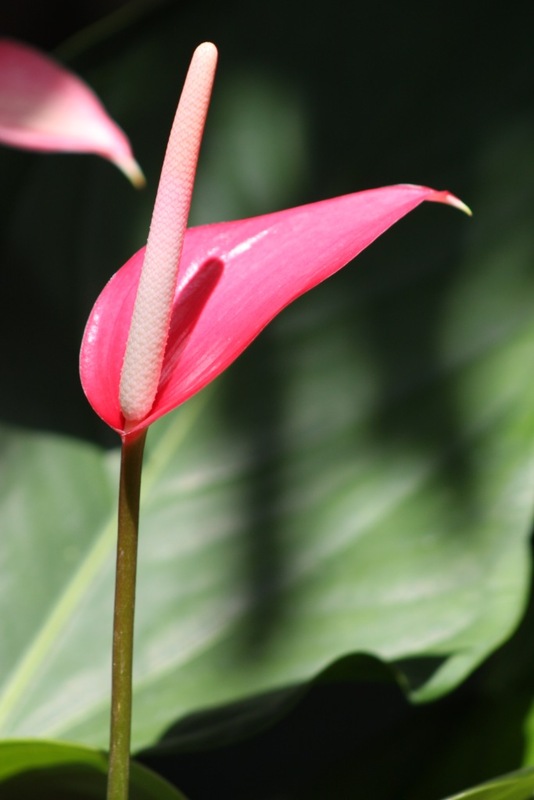 Zantedeschia bulbs are planted at the beginning of spring, around 1 ½ to 2 inches deep, from March to May. 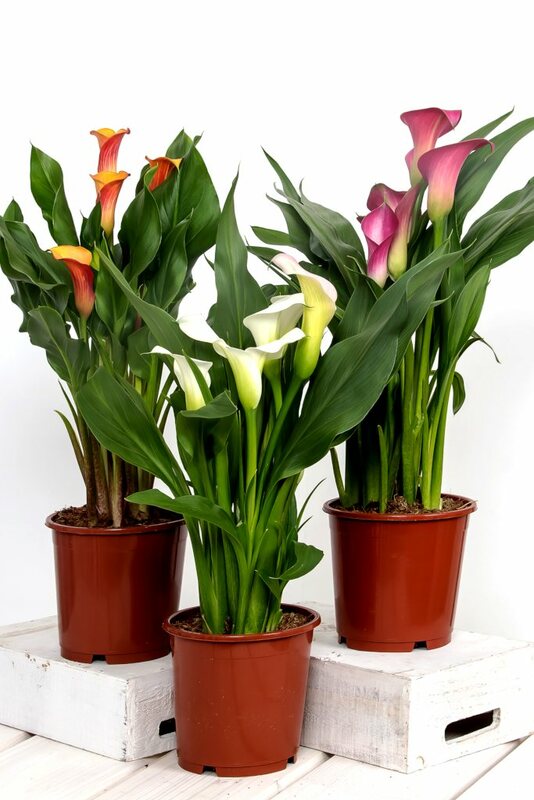 Space bulbs around 12 to 16 inches (30 to 40 cm) apart, because zantedeschia has wide-reaching leaves and needs space. 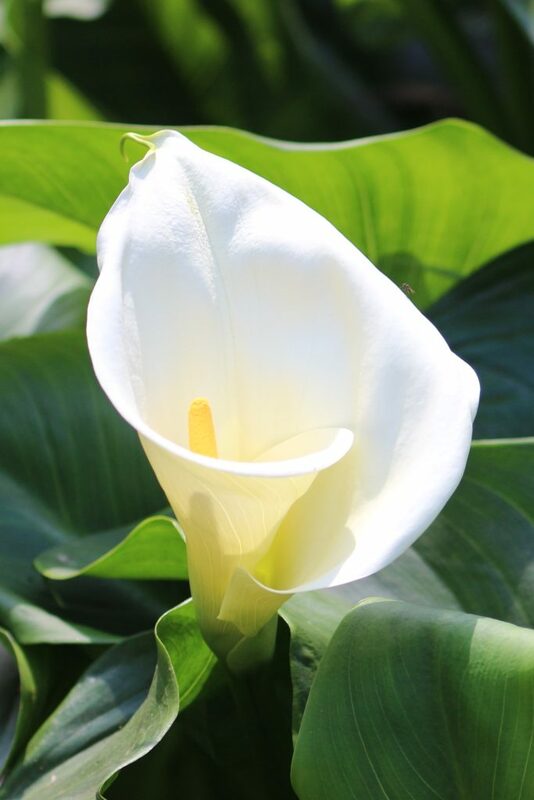 Don’t plant in very dry soil, because zantedeschia requires cool, moist soil. You can grow your Zantedeschia outdoors provided you observe a period of dormancy of at least 2 months within the year without watering a single drop. After the blooming, reduce the watering until the leaves turn yellow. When the leaves have withered, stop watering altogether. Slowly start watering again at least 2 months later. Take note, though, that the term used for this plant is semi-aquatic, because it does need a water-free period of at least 2 months, generally during summer. You can grow your Zantedeschia indoors, in pots, but again you must respect a period of dormancy of at least 2 months within the year without watering a single drop. Cut short just when the first frost spells hit. Zantedeschia is quite hardy even in cool winters. 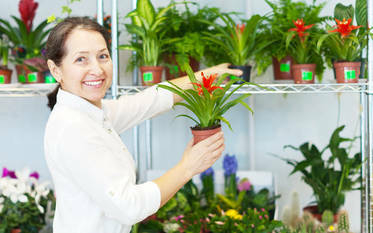 Smart tip: transfer Zantedeschia indoors! Before winter, dig a portion of the rhizome out and plant it in a pot in your house, and you’ll have Zantedeschia arums in winter! You can also stow the bulb or rhizome away without removing it from its pot, but the soil mix needs replacing every two years anyway. In the dormant phase, when the leaves have died back (a couple months after blooming), unearth these tubers. Spread them apart to cover more ground, about one to a foot (every 25 cm). Don’t bury them too deep: ensure the top of the tuber is just under the soil surface. Protect the rhizomes or tubers from the cold with a thick layer of plant mulch. They’ll grow back in the following season and keep multiplying year after year. This bulb perennial is native to South Africa, not from Ethiopia as its scientific name seems to imply. It grows naturally in damp marshy areas that are drenched during the rainy season and dirt dry during winter. Particularly exotic, it is perfectly suited to wet areas like water bodies and ponds, and it’s also the perfect plant for your flower beds, edges or standalone spots. These flowers are pure marvels. Before the blooming is over, cut a few stems off and place them in a beautiful vase!